Seventeen-year-old Mason is content with his slacker lifestyle. 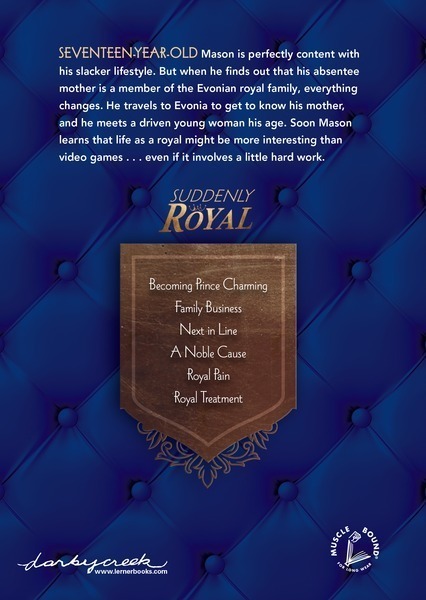 That is, until he learns his absentee mother is a member of the Evonian royal family. 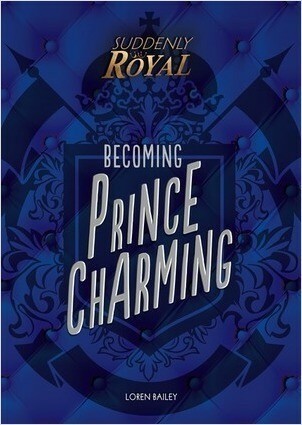 Suddenly, everything changes—Mason travels to Evonia, where he gets to know his mother and starts to fall for an enchanting Evonian girl. 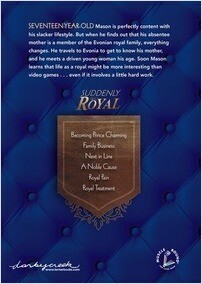 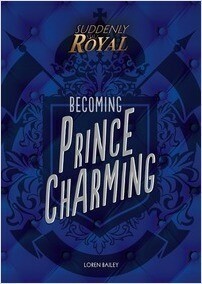 Soon Mason realizes that a little hard work might make his life as a royal more interesting than video games. 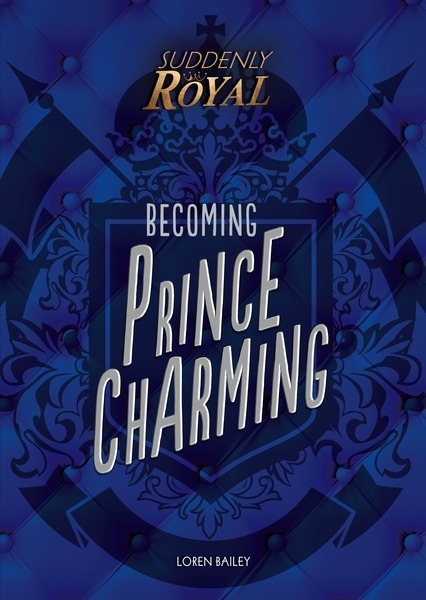 An escapist coming-of-age story laced with romance and intrigue, this installment in the Suddenly Royal series will engage even the most reluctant readers.